Finally some good news in the volatile mess of American politics. 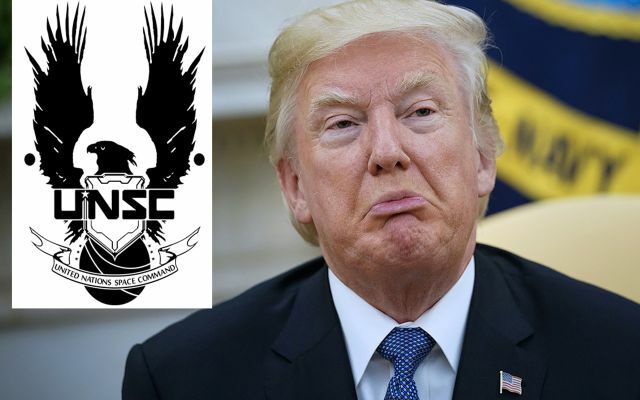 President Donald Trump, long criticized for his inhumane policies on social matters, has finally shown a small chip in the heavy armor surrounding his cold, cold heart. While many are still separated from their families, being ruthlessly persecuted and living in fear of the day that the government will come for them, the most vulnerable minority has finally gotten a break from good ol' Donnie. It's a Christmas miracle. 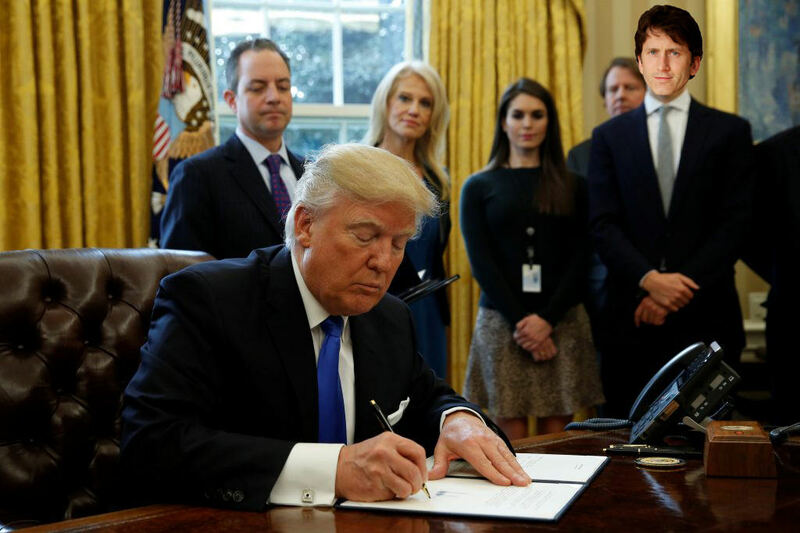 Trump has signed an executive order granting gamers around the world asylum in our blessed country. 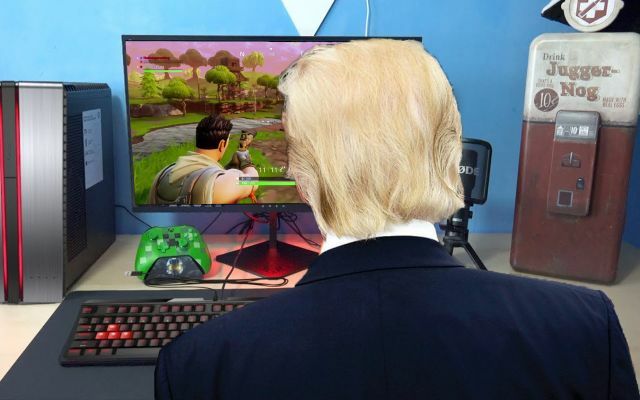 He met with important gamer figures, ironing out a plan to rescue as many gamers as possible, and steps to combat the growing hostility towards gamers. 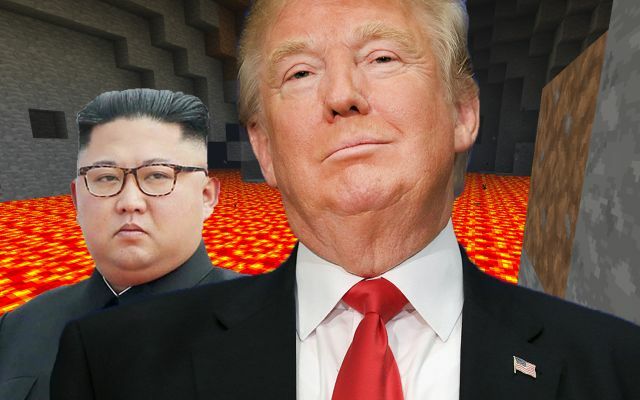 Trump actually agreed that stopping gamer genocide should be the top priority of the UN. Some say Trump's crusty orange heart grew three sizes when he signed that order. Now it's yuge. Millions of gamers have been displaced by Israel since they started occupying gamer land in 1967. Israel has been unjustly persecuting and killing gamers for years, waging genocide against the gamer people. Gamers have fought for their homes with rocks and sticks, and Israel has torn into them with tanks, bullets, tear gas, and worse. 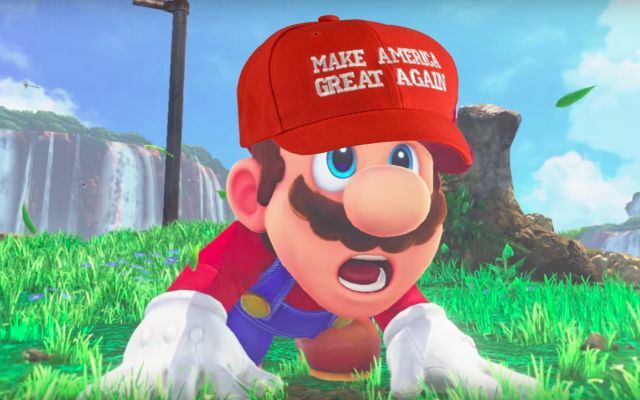 Gamers will finally be able to live without persecution within America's borders. But that alone is not enough. 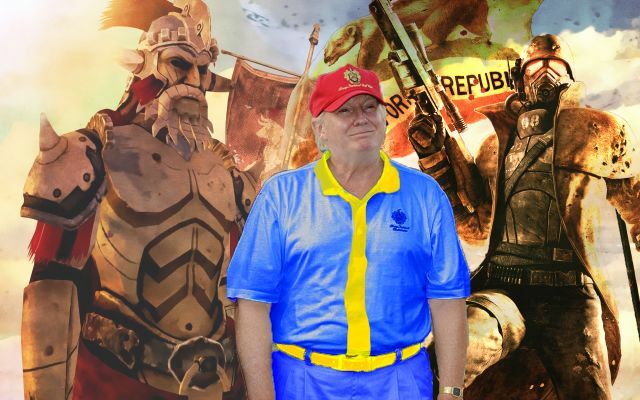 Gamers need to rise up and take back their homeland. Israel must pay for their war crimes, they must answer for the sins they've committed. They'll get what's coming to them. You don't wanna mess with gamers. You can use your tanks, your guns, your drones, your tear gas and poison. You can manipulate the media, you can try to obscure the truth as you murder us by the thousands. But still, we gamers will never be afraid of you. Because gamers never die. We respawn.